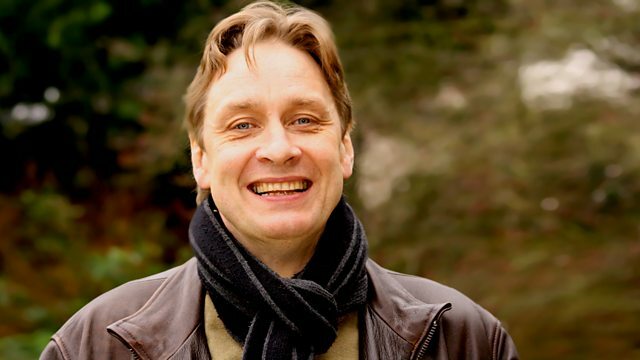 Stephen Johnson visits Clandon Park in Surrey along with guests Jonathan Foyle, Steven Parissien and the Doric Quartet to study the nuances found in Mozart's Eine Kleine Nachtmusik. As part of the "Genius of Mozart" season, Stephen Johnson visits Clandon Park House in Surrey to study the nuances found in Mozart's most famous serenade - "Eine Kleine Nachtmusik". He's joined by the architect Jonathan Foyle to discuss the links between Mozart's musical structures and the Palladian-style architecture of the period, and by the historian Steven Parissien who'll be giving his insight into the social history of the time and into the European-wide concept of 18th century sensibility. Musical extracts will be played by The Doric Quartet and double-bass player Tim Gibbs.